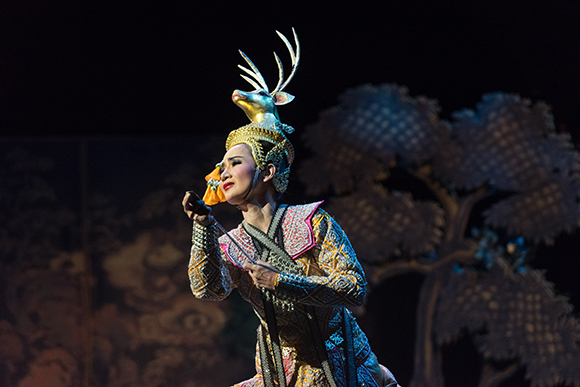 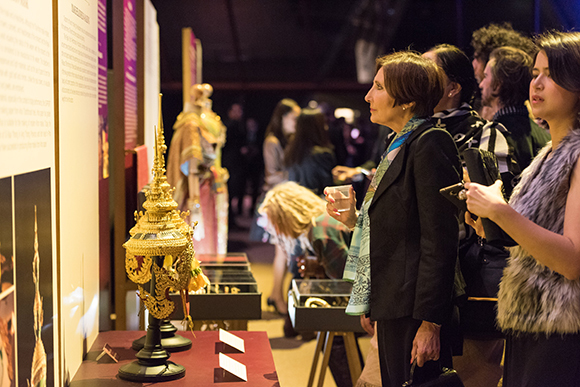 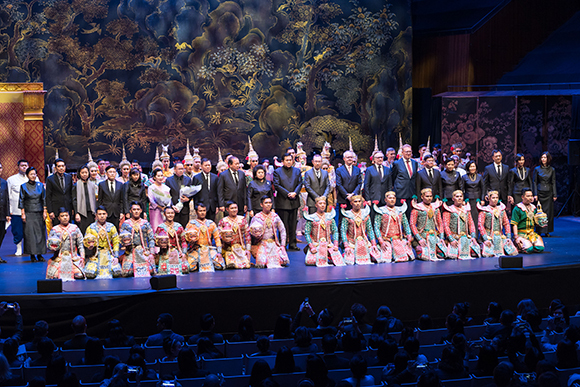 Celebrating 65 years of Australian-Thai bilateral relations, Thailand’s Ministry of Culture, presented one of the country’s most significant dance performances, Khon: Exquisite Masked Dance Drama of Thailand, in exclusive Sydney events. 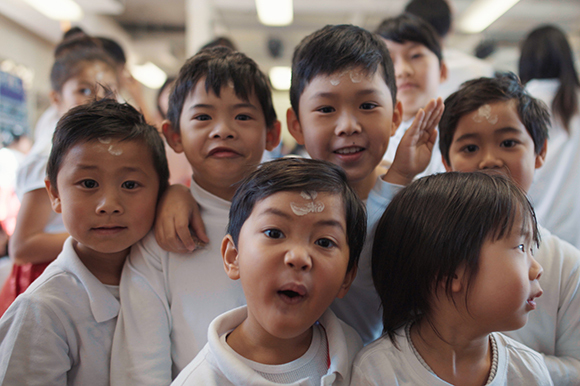 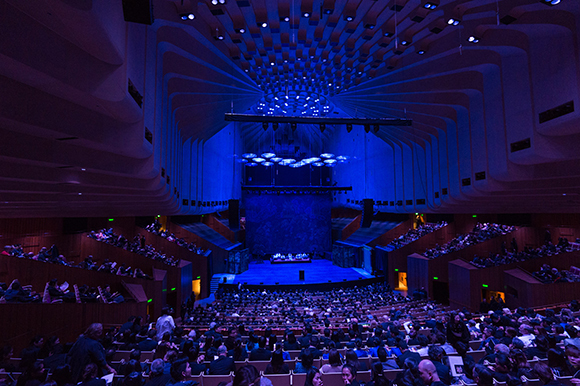 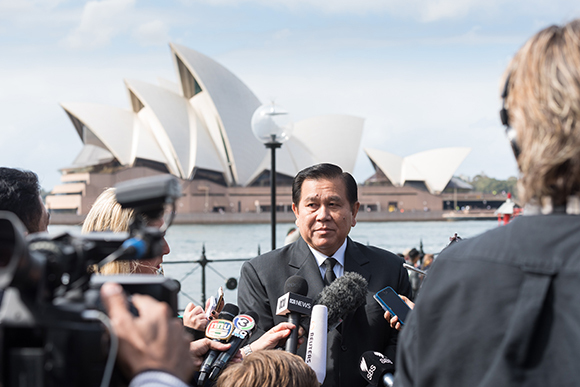 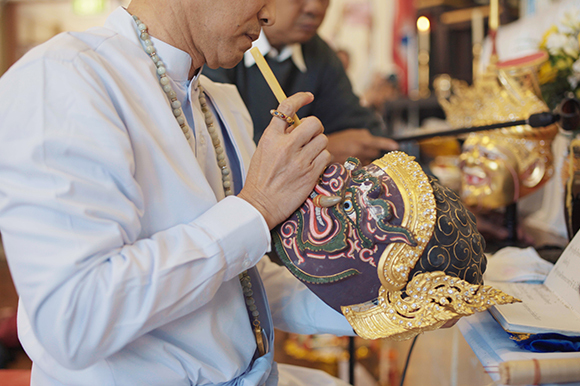 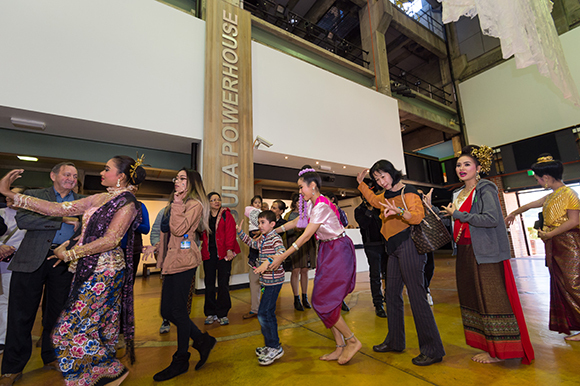 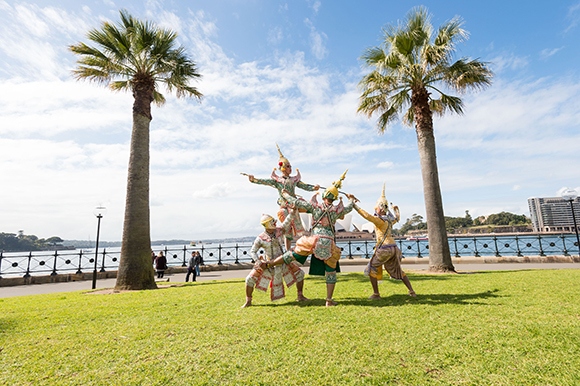 Having toured internationally, the Sydney Khon performances consisted of an invite only gala performance of Thai Khon at Sydney Opera House on Monday 28 August and a special presentation and workshop at Casula Powerhouse Arts Centre on Wednesday 30 August. 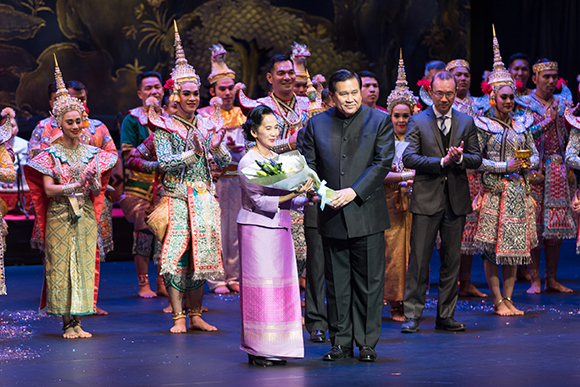 The Khon performance at the Opera House celebrated the 84th birthday anniversary of Her Majesty Queen Sirikit of Thailand on 12 August 2016 by supporting Her Majesty’s desire to preserve Thai arts and promoting Thai culture worldwide. 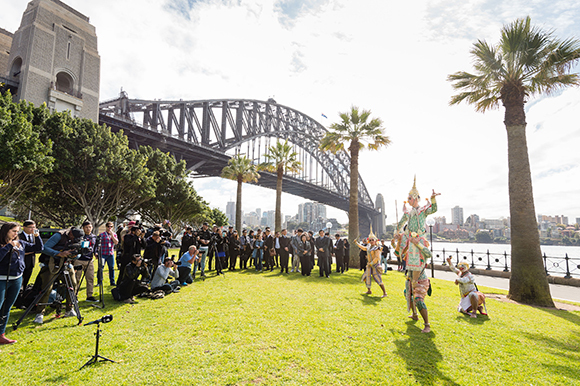 Wiltshire + Dimas and aMBUSH Gallery worked closely with the Ministry of Culture, Thailand and Assajan Collective in realising the project in Sydney. 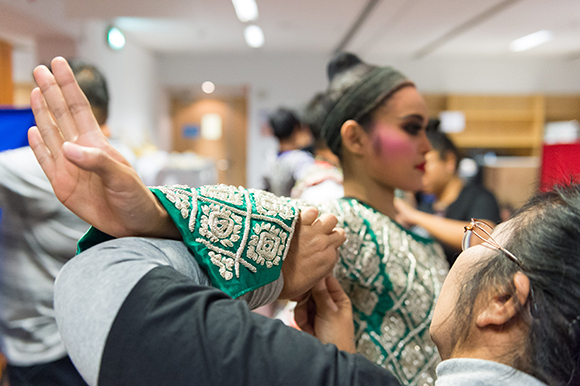 We undertook management of all aspects of Ministerial Affairs and foreign delegation, project management, events management, marketing and communications.